 Partnership Support - USPh - U.S. Physical Therapy, Inc.
U.S. Physical Therapy practice partners have unlimited access to our support services and specialists. With over 160 professionals based out of our Houston home office, our focus is to ensure that our practice partners can both operate and provide outstanding patient care at optimal levels. Our support teams are truly committed to assisting in every way we can to allow our partners to focus on the activities that they know best impact their business. To learn more about our support services and partnership opportunity, call us at 800-580-6285 or request information using the form on this page. Interested in learning more about our partnership model for existing owners? Please submit your information today! We’ll also send you our trusted “Questions to Ask” brochure. We'd love to learn some details about your practice!